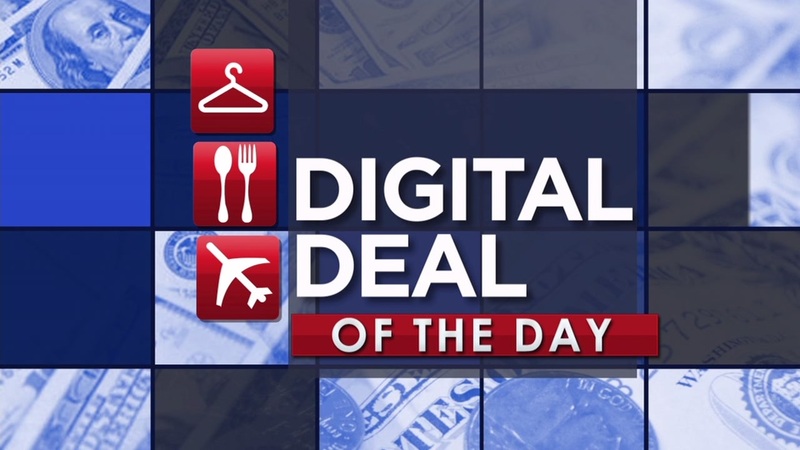 HOUSTON (KTRK) -- Calling all travelers, today's Digital Deal is just for you! The LL Bean Stowaway Day Pack is lightweight and even sizes down to fit into its own small travel pouch. You can grab this bag for 20% off with the promo code TRAIL. Normal retail price is $39.95.